Our Ayurvedic Clay hot stone massage is a massage with ayurvedic medicated oils & beautiful healing clays & your massaged with hot stones to beautifully sooth tied sore muscles & rejuvenate tried dry rough skin. This is a skin treatment as well as a massage & healing treatment relaxing your muscles, mind, body & soul. 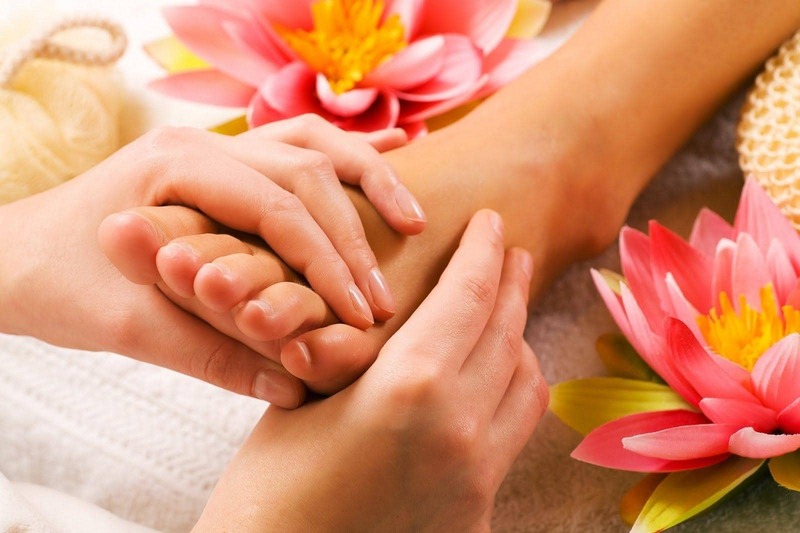 Including scalp & foot massage & full body salt scrub to remove dry skin & finished with hot towels. 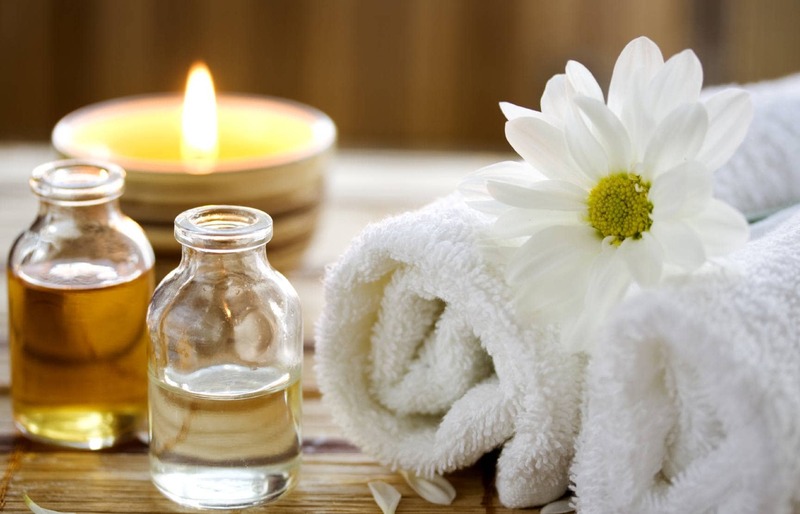 Our Ayurvedic Clay hot stone massage is a massage with ayurvedic medicated oils & beautiful healing clays & Your massaged with hot stones to beautifully sooth tied sore muscles & rejuvenate tried dry rough skin. This is a skin treatment as well as a massage & healing treatment relaxing your muscles, mind, body & soul. 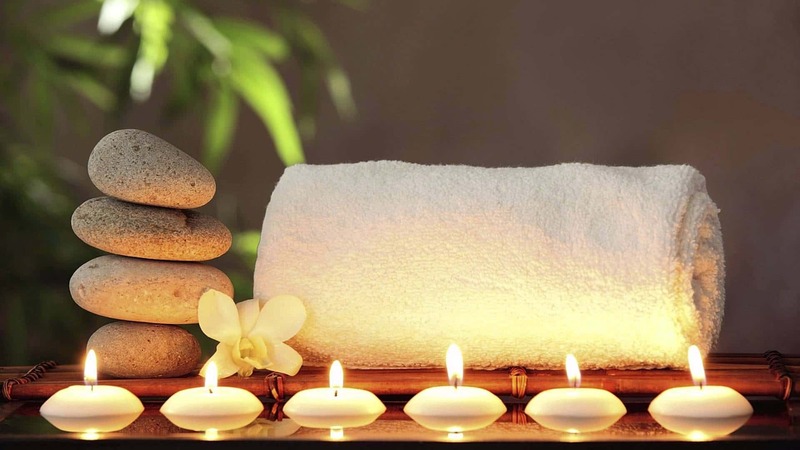 Including scalp & foot massage & full body salt scrub to remove dry skin & finished with hot towels. 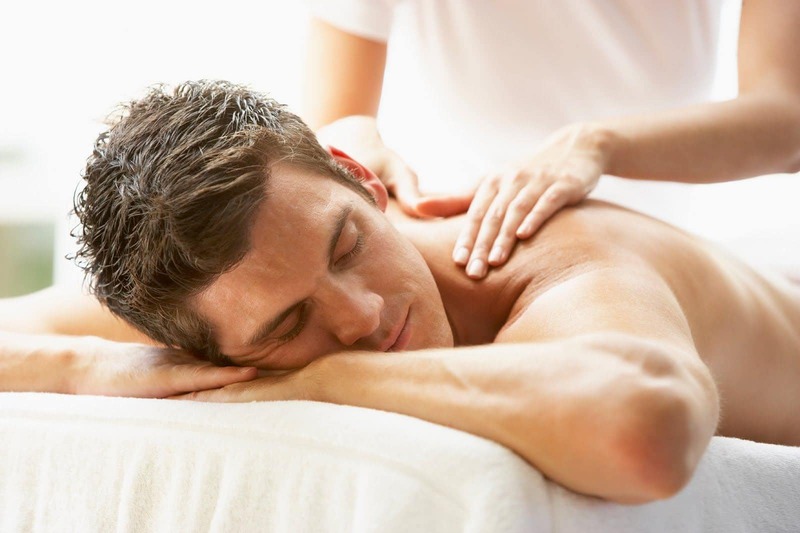 Massage includes full body relaxing massage of your entire body from head to toe, including chest & stomach. Please let us know if you prefer not to have stomach & chest done. Kalpha controls weight, sleep , lungs, allergy, asthma, diabetes and depression. Kalpha Ayurvedic Clay is great for gently exfoliating & cleansing your skin, toning & strengthening connective tissues, stimulating blood circulation, drawing out toxins & superfluous fat, and hydrating, nourishing & feeding your skin, without leaving it feeling dry or tight. Pitta Ayurvedic Clay is the strongest of all clays and is best for detoxification and acne prone and oily skin. The minerals in the clay help to rebalance oil flow, strengthen skin, and act as an aid for repairing scars. Ideal for body wraps after pregnancy where cellulite and stretch marks are of concern. Vata Ayurvedic Clay has a high content of iron and essential minerals to help replenish and regenerate the epidermis of the skin to create softened and conditioned dry skin & leave it with a healthy glow. For booking 2 people or more people 24- 48 hr notice required 2 people same time 2 hr minimum.